On Friday 1 November 1935 a meeting to form a bowling club was held at the De Luxe Theatre. 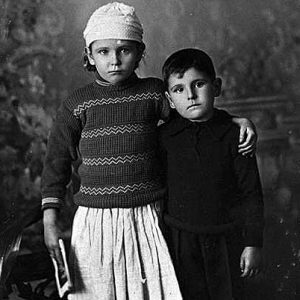 With the improved transport options from the early 1900s, Burleigh Heads became an increasingly popular summer holiday destination for visitors from Brisbane and regional areas. 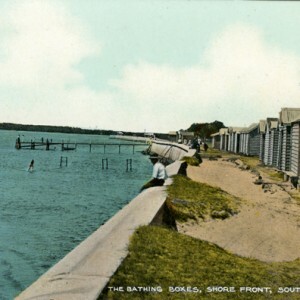 People travelled to the coast to enjoy the seaside pursuits of camping, fishing and swimming. 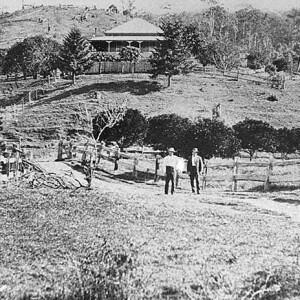 A large portion of the area from the present bowls green to the foot of Goodwin Terrace was originally a fresh water lagoon. 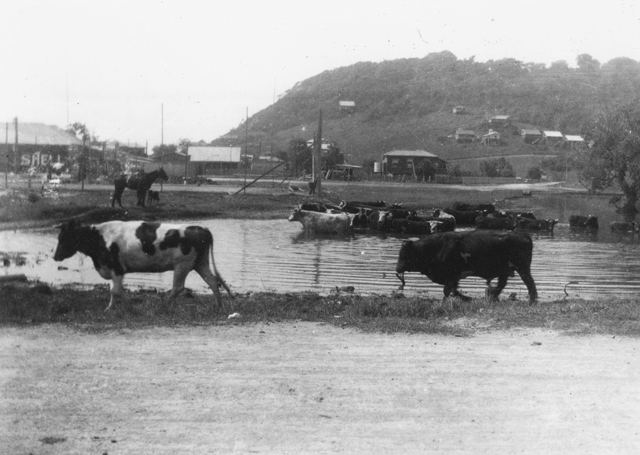 Following the arrival of new settlers in the area, the lagoon was often used to graze cattle and, at times, the water became unfit for other purposes. 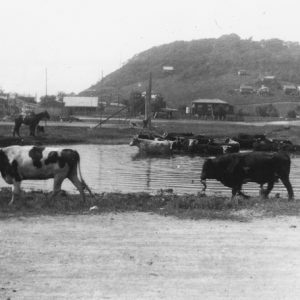 In 1933, the lagoon was reclaimed to progress the development of the town and to support projects such as the construction of new tennis courts and a proposed bowling green. 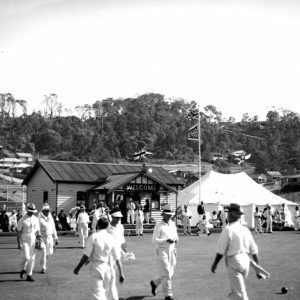 On Friday 1 November 1935 a meeting to form a bowling club in Burleigh Heads was held at the De Luxe Theatre. 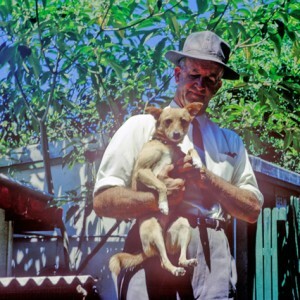 The meeting was presided over by Mr W. Fradgley, president of the Burleigh Heads Progress Association, with representatives of both the Southport and Tweed Heads and Coolangatta Bowling Clubs present. 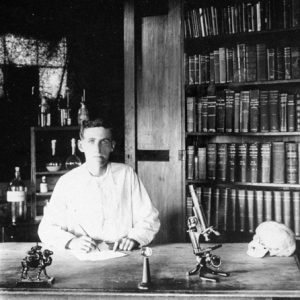 The decision to create a new club was passed on a motion by Mr E. A. Hodson with a subscription fee fixed at £2/10 per annum for members and £1/1 per annum for associates. 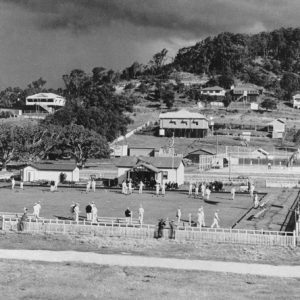 Those attending the meeting were informed that the Minister for Lands had recently advised the Nerang Shire Council, which was the Local Government Authority for Burleigh Heads at the time, that he would permit a bowling green to be established on Reserve 42, provided that it would be for general public use. 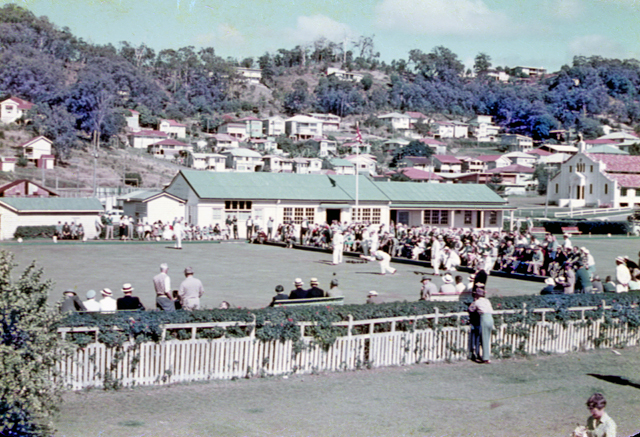 Advice was provided by founding members of the Southport Bowling Club that, in order to ensure the success of the new club and to attract visitors to the area, the main green should be situated as near as possible to the centre of the town population, It was suggested that it would cost approximately £400 to construct the clubhouse and grounds. The founding members were also advised to encourage ladies to be involved in the creation of the club. 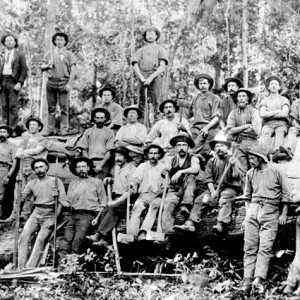 Soon after the meeting, the Queensland Treasury approved a loan of £1000 at 4.5% for a period of 20 years to the Nerang Shire Council. An engineer was engaged to survey the area and prepare an estimate for the cost of constructing a full-sized bowling green, not less than 140ft square, together with sufficient area for a pavilion or other buildings. 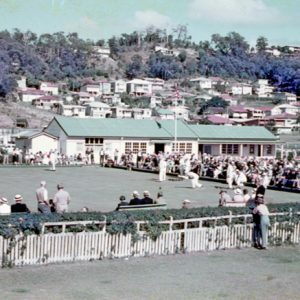 A letter was forwarded to the Burleigh Heads Tennis Club requesting their cooperation and support as the proposed bowling green was to engulf the tennis club’s main playing court. 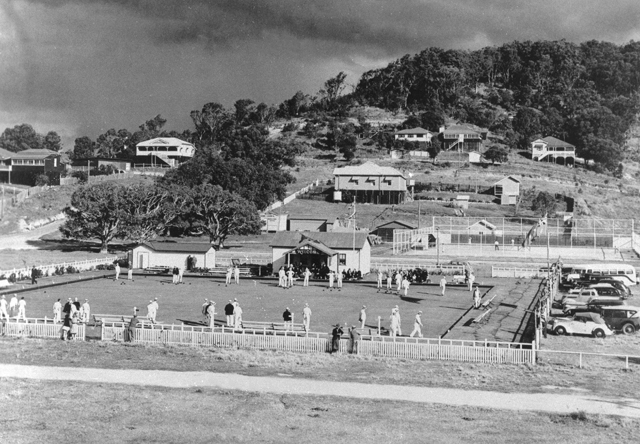 As a result of the upcoming loss of their main court, the tennis club constructed two new replacement courts opposite the bowling green, in 1936. 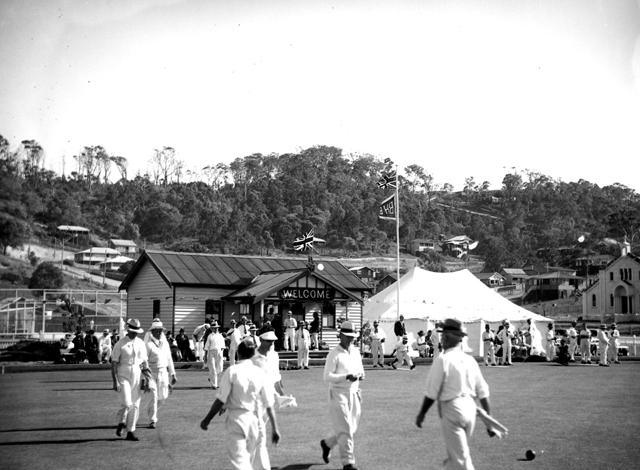 The inaugural opening of the Burleigh Heads Bowls Club was held on Saturday 18 September 1937 and, in February 1939, the Council submitted a request to the Department of Lands to lease an additional area of 24 perches (particularly the eastern and western sides of the grounds) which was granted. Further enhancement of club facilities included a major upgrade in 1995 providing enthusiastic bowlers with an enlarged clubhouse, a reconstructed No.1 green and additional lighting to allow for the playing of night bowls. “Bowling Club Formed.” The South Coast Bulletin (Southport, QLD: 1929-1954) 8 Nov 1935, P. 4. “Progress Association Meeting”. The South Coast Bulletin (Southport, QLD: 1929-1954) 22 Nov 1935, p. 8. “Bowling Green for Burleigh”. The Border Star (Coolangatta, QLD: 1929-1942) 5 Dec 1935, p. 1. “Burleigh Bowling Green”. The South Coast Bulletin (Southport, QLD: 1929-1954) 6 Mar1936, p. 6.